Thank you for your interest. Currently, we are not accepting new writers. Nuggetz are tidbits of gold you find on the internet. Maybe it’s a product review that saves you hundreds or a recipe that leaves your mother in law speechless (for once); Nuggetz can be inspirational poetry that lifts your spirits, designer products that make you stylish, crafts to keep the kids busy; Nuggetz are relevant topics to the interests of every day pioneers such as yourself. Pioneers such as yourself of course! You are a wealth of information on topics that are relevant to you and your lifestyle. Maybe you cook, maybe you scrapbook, perhaps you have a business service or recently bought a truck? Those are WebNuggetz; so go write about them and earn some money doing it! Here’s how it works! We put ads on your Nuggetz (no, it’s not painful) and we offer our pioneers affiliate programs with Amazon, Zazzle and Allposters to name a few. Perhaps you just wrote a killer book review and want to advertise the book on your Nugget? 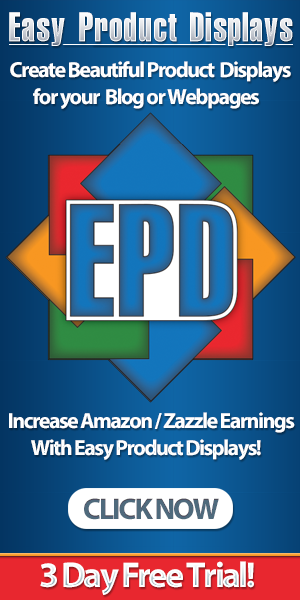 With Amazon affiliates you can! The possibilities are endless and the frontier is wide open!